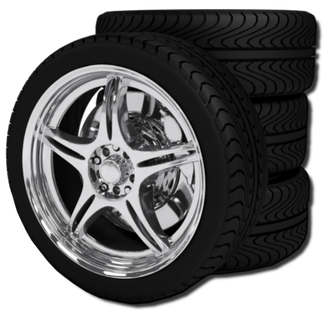 We are an independent garage first established in 1984 priding ourselves on providing excellent quality at highly competitive prices to people in the Durham area.We hold over 700 tyres in stock to fit most cars and vans, offering an unbeatable level of service at an affordable price. So, if you require new car and van tyres in Durham and the surrounding areas, please make your first and only call to Tyr-Ex Ltd.
Hunter Wheel Alignment,and Hunter GSP wheel balancing. 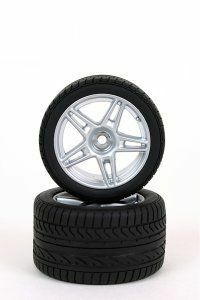 We offer a truly reliable tyre supply and fitting service, and can fit the tyres while you wait. So why not get in touch with Tyr-Ex Ltd today and see how we can help you. Just for your complete peace of mind and security all our staff are fully trained and fully qualified within all aspects of tyre fitting and wheel balancing, so rest assured you will be getting a second to none service with your vehicle being in safe hands. We are open 7 days a week and our opening times are Monday – Saturday 8:00am till 5:30pm and Sundays 10:00 am till 12:30pm. Call in today for quality car and 4x4 tyres, and a fitting service to match. You can reach Tyr-Ex Ltd by calling us on the number at the top of this webpage, or by sending us an email through our handy Contact Us page. We look forward to hearing from you for all your tyre needs in Durham.